For those who might not know, my husband and I traveled to Japan for our honeymoon a little more than four years ago. During our first trip, we visited Tokyo, Hakone, and Okinawa. When we shared with our friends the cities we chose, many were surprised that other cities such as Kyoto or Osaka were not on our list. We were glad to have visited those cities, and experience activities such as scuba diving in the Kerama Islands while we were young and adventurous (we would like to think we still are!). 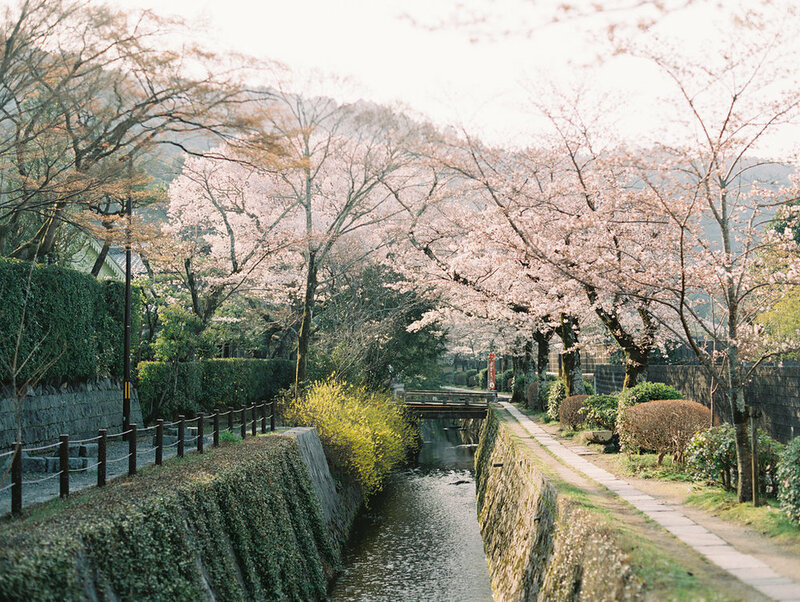 My husband and I are thankful to visit this country once more this past March during the peak of cherry blossom season. Japan always held a special place in my heart. Ever since I was a child, I am fond of its culture, and its sense of simplicity and minimalism. My husband also shares the same admiration for the country, so naturally we knew one day we would visit once more to experience the fleeting beauty of spring. Since our second trip covered a vast number of cities across the main island of Japan, I will spread out the details of our trip to four to five posts. It sounds extensive, but I am excited to document these memories, and a make helpful guide for those who are planning their trip. Although we stayed in Kyoto for six nights, we actually only spent about a day and a half in the heart of the city. When we planned our itinerary, we preferred exploring in the outskirts, which we will share in later posts. 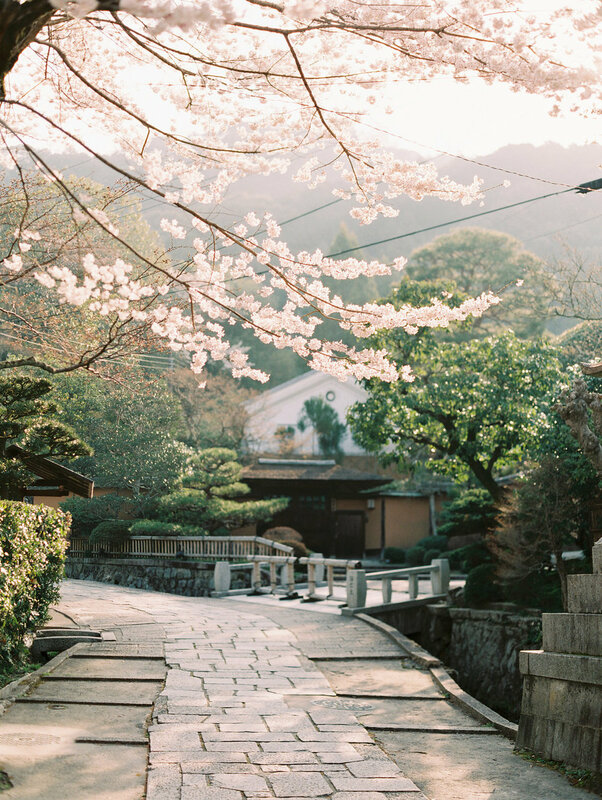 However, we felt that it was enough time to explore the city and experience the rich history that Kyoto had to offer. 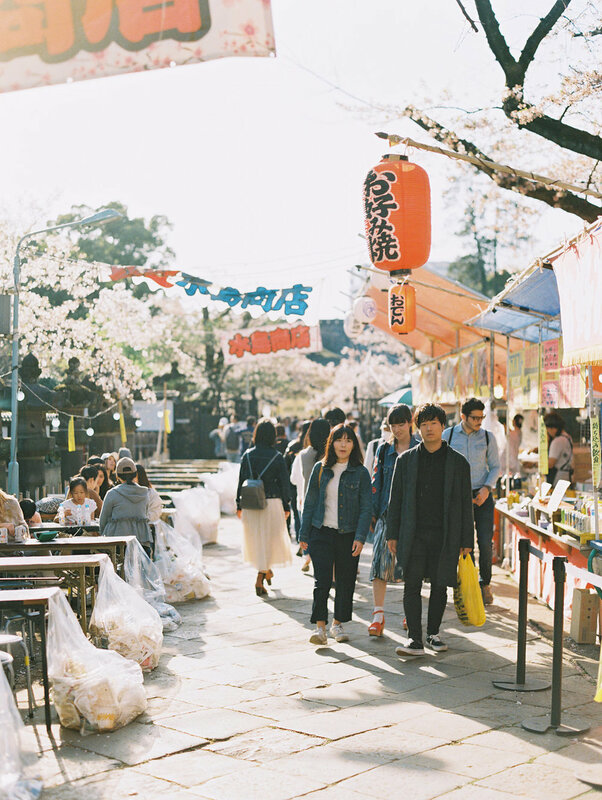 A quiet, stone path lined with hundreds of cherry blossom trees located along the northern part of Kyoto's Higashiyama district. Since we lived within walking distance to this location, it made of an enjoyable morning stroll. Since Kyoto is an extremely popular tourist location, it was treat to feel that we had the place to ourselves. We highly recommend arriving early to bask in the soft morning light, and avoid heavy tourism that follows later in the morning. We were absolutely captivated by some of the most spectacular shidare sakura (weeping cherry blossoms) in this park! 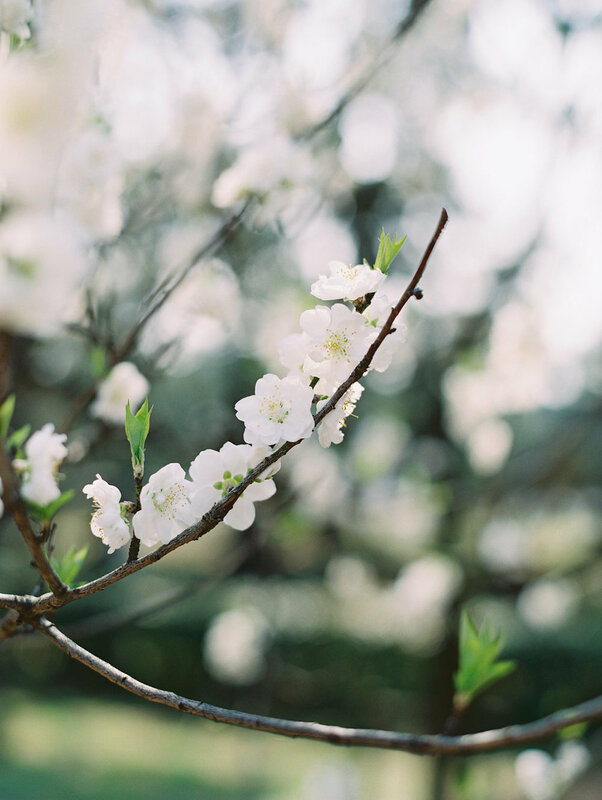 Our favorite part of our trip was observing all the different types of cherry blossoms that covered parks and streets with soft shades of pink. Per request of my husband, we enjoyed walking through the vast bamboo forests in the morning. Afterwards, we made our short, elevated hike up to Iwatayama Monkey Park. It was a nice diversion from seeing parks and landmarks, and was fun to see the monkeys freely roaming the area. 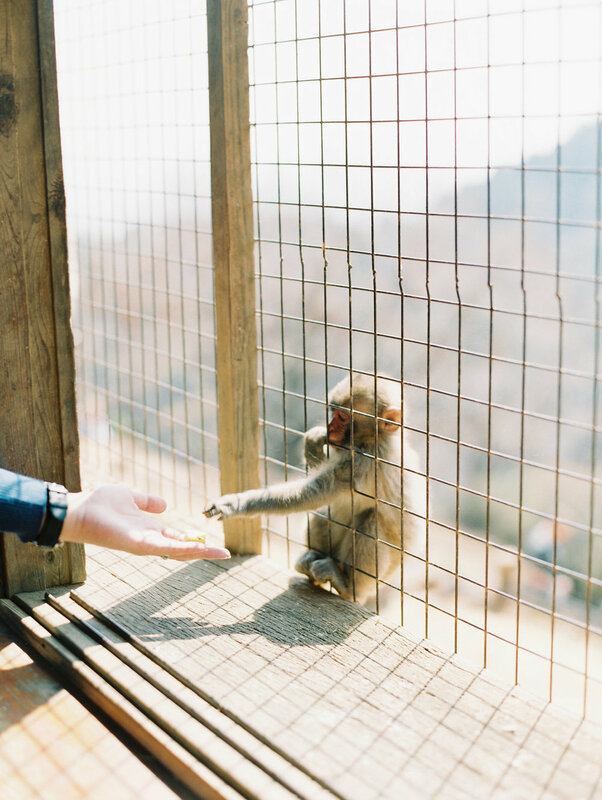 The park residents also had a friendly relationship with the monkeys, and knew all of them by name and were able to identify each one's respective parents and children. 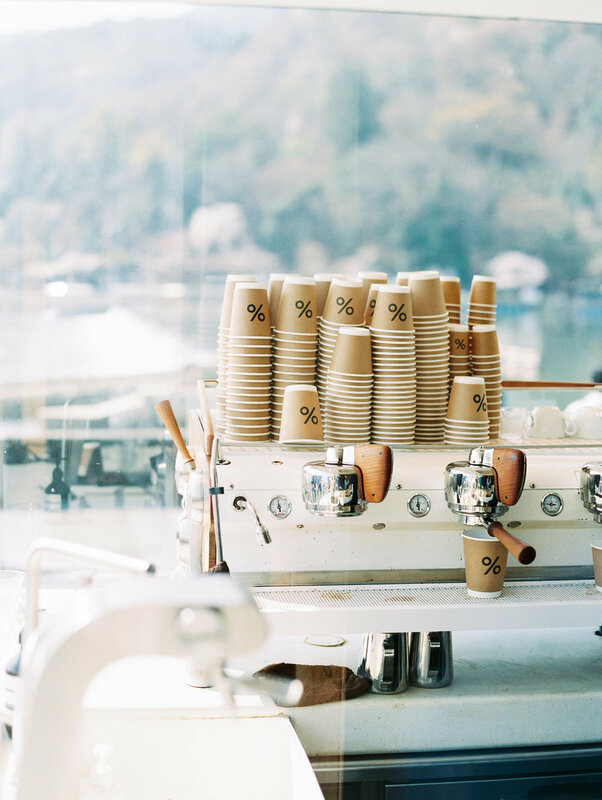 We also recommend stopping by % ARABICA Kyoto Arashiyama to enjoy its light-filled space and iced latte! Although our original intent was to try the kakigori (Japanese shaved ice), we absolutely loved the warabi mochi and its light and subtle sweetness! It was presented unconventionally as a gelatinous goop served with kinako and kuromitsu (black sugar) on the side, but definitely one of the best traditional desserts we've ever experienced! After visiting numerous cafés throughout our trip, this was probably the best I've ever visited in Japan. Tucked away from the bustle of the city, it made for a relaxing retreat from our hectic trip. Kaikado was first known and renowned for its handcrafted tins for tea storage, and more recently opened its café within walking distance from its original store. Their coffee was masterfully brewed, and the azuki red bean butter toast had the perfect sweetness and crunch that was simply unforgettable! We also admired the modern interior, with touches of Heath Ceramics bloom vases occupying each table. If you're a matcha fanatic like me, this is one of the best places to treat yourself to cute parfaits and jellies. It is also an ideal location to purchase a variety of teas as souvenirs for friends and family. Known as the roots for Kyoto-style ramen and conveniently located near the Kyoto JR station. Despite the dark broth that almost looks like soy sauce straight from the bottle, the broth was both surprisingly both light and flavorful. The noodles, slices of roast pork, and green onions was perfect to warm our bellies as we made our walk back home.